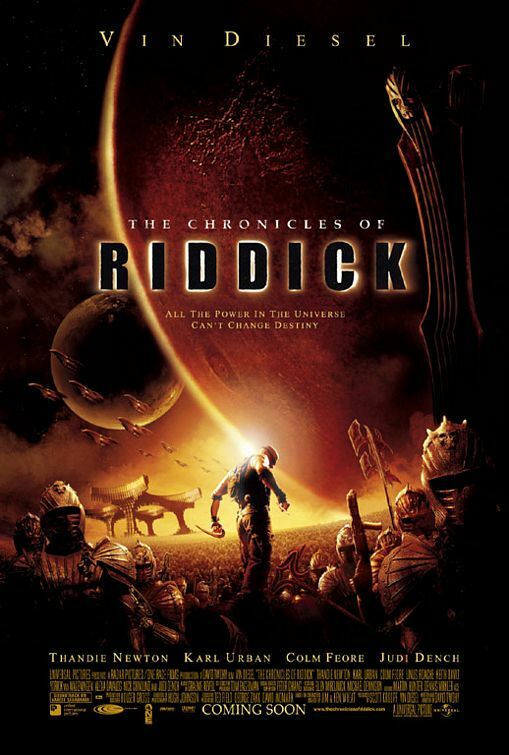 In 2004's The Chronicles of Riddick, Vin Diesel reprises his role as the wanted criminal who can see in the dark, 'Richard B. Riddick', from 2000's sci-fi cult hit, Pitch Black. 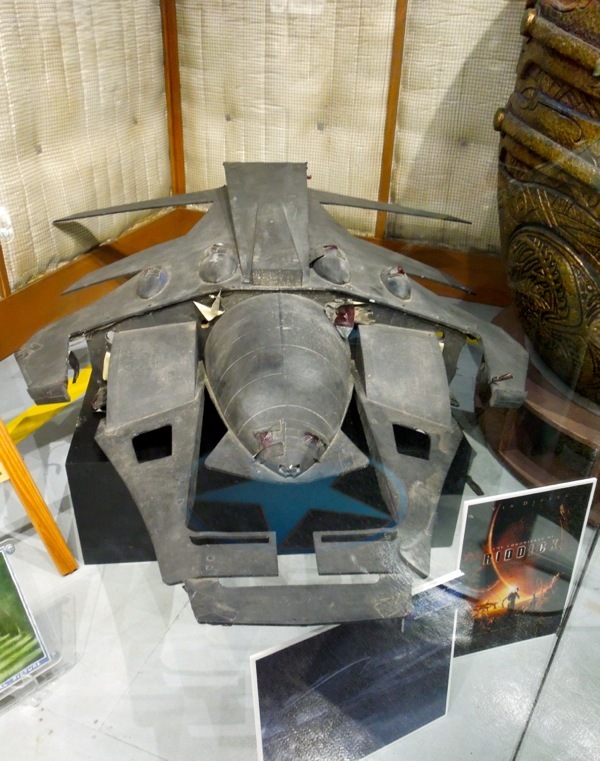 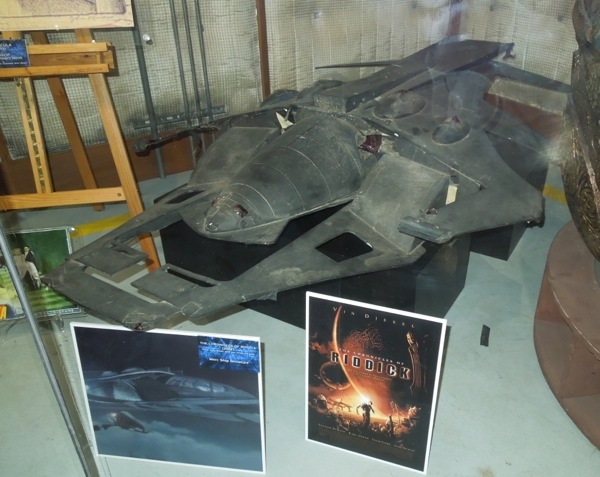 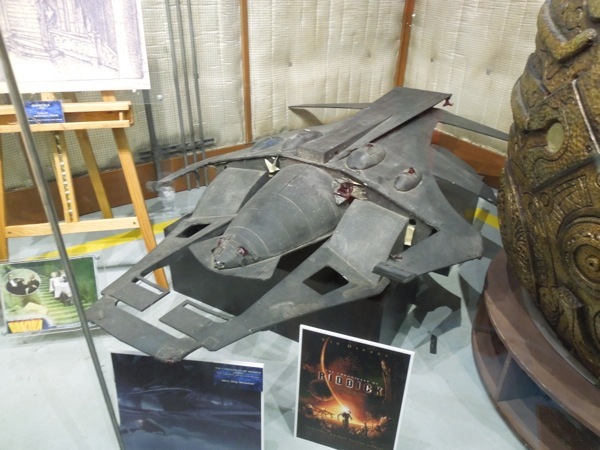 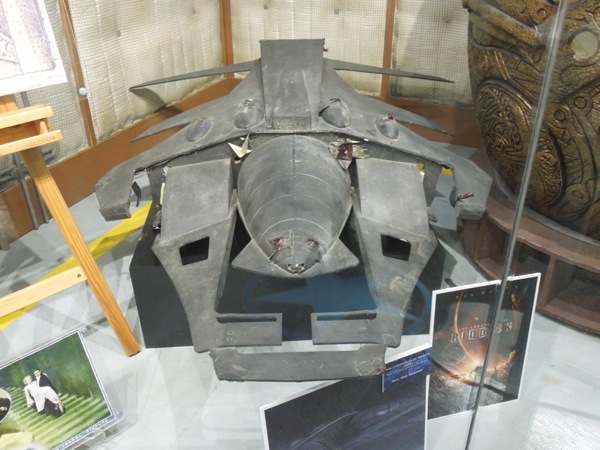 Here's a miniature of the Flattery C-19 Short Range Skiff spacecraft that features in the movie sequel, used by the mercenary 'Toombs' to track Riddick, which was photographed on display at Universal Studios Hollywood on May 7, 2013. 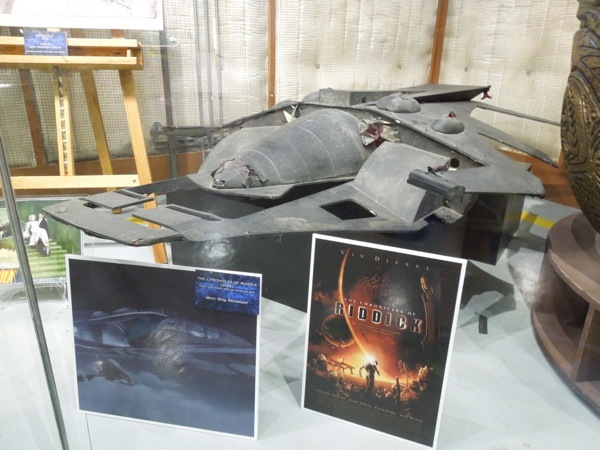 The Chronicles of Riddick didn't quite become the science fiction film franchise starter that some may have hoped for, but action star Vin Diesel will return in a new Riddick movie later this year. 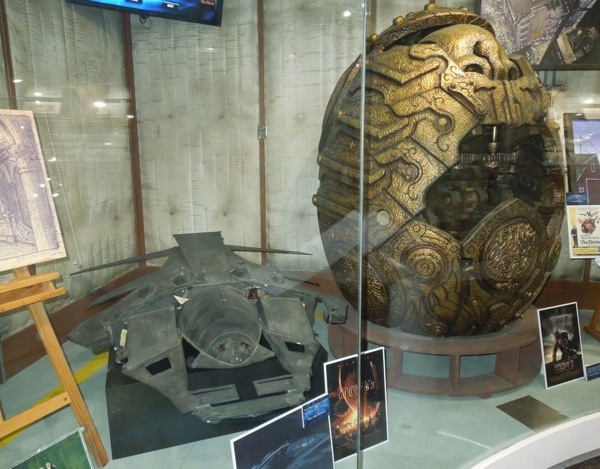 If you're a fan of the films, be sure to check out this Necromonger warrior armour from The Chronicles of Riddick on display at the London Film Museum.